The Forum will be organized around keynote speeches, central panels and workshops. Posted: Friday 09 November 2018 | 10:06:51 pm. Updated: Friday 09 November 2018 | 11:15:13 pm. 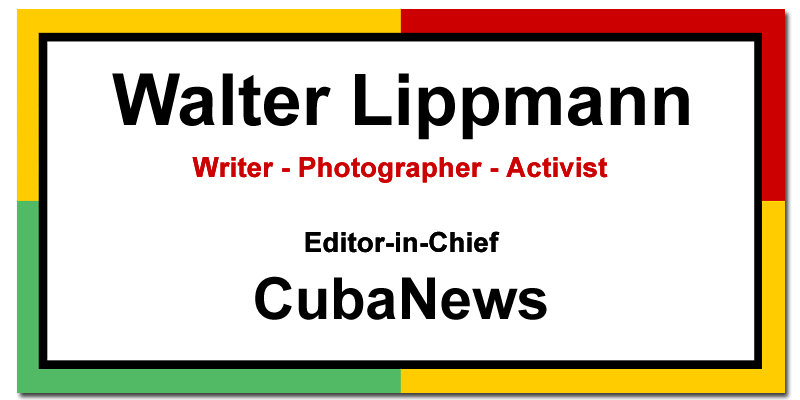 The triumph of the Cuban Revolution in January 1959 opened a new stage for national liberation movements. On an international scale, the humanist, anti-capitalist and anti-imperialist content, present in the important work of social transformation, modified collective images, reshaped politics and showed a cultural horizon that aspired to the complete emancipation of women and men. Returning to the origins of that thought and practice is fundamental. Sixty years after that significant January 1st, the Young Communist League, student organizations, youth movements, with the support of the Publishers Abril and Ocean Sur, announce the Cuban Revolution Youth Forum, 60 years of history. In a note sent to our editorial office, the 11 main themes of the meeting are specified, among which they are: The thoughts of José Martí, Fidel Castro, Raúl Castro, Ernesto Che Guevara and other figures; the United States-Cuba conflict; the historiography of the Cuban Revolution in power; the evolution of economic thought within the socialist transition, and the social policy of the Cuban Revolution. The other topics of the forum will be: The international politics of the Cuban Revolution; the impact of social transformations in the last 60 years; institutionality, participation and socialism; social sciences in the Revolution; Marxism in the Cuban Revolution, and revolutionary journalism. The event, which will take place on January 16, 17 and 18, 2019, in Havana, will be open to social scientists, teachers and university students, as well as other professionals who are linked to the topics they intend to address and have up to 35 years of age. Those interested in participating should take into account the following requirements: send the abstracts of the works by e-mail (forojuvenil@ujc.cu), for evaluation by the organizing committee, before November 30, 2018; the abstracts will not exceed 250 words. They will be accompanied by the author’s general data including his location, the title of the paper and key words, and if accepted, before December 15 the papers will be sent for inclusion in the proceedings of the event. It is also required that the Publishers Abril and Ocean Sur have the materials presented for the edition of a printed volume with a selection of these, while the Organizing Committee reserves the rights of admission to the Colloquium and will bear the costs of food and lodging for participants who are not from Havana. The Forum will be organized from master conferences, central panels and workshops.